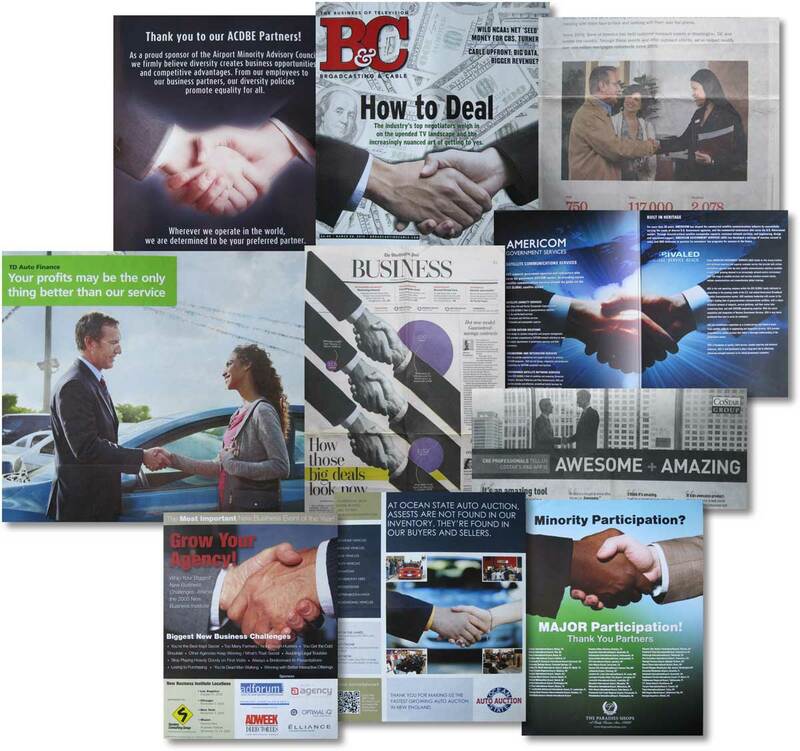 Of all the shallow and annoying visual layout ideas I’ve seen through the years, and keep seeing today, the HANDSHAKE AD stands out. What’s going on here? Let me take a crack at it. 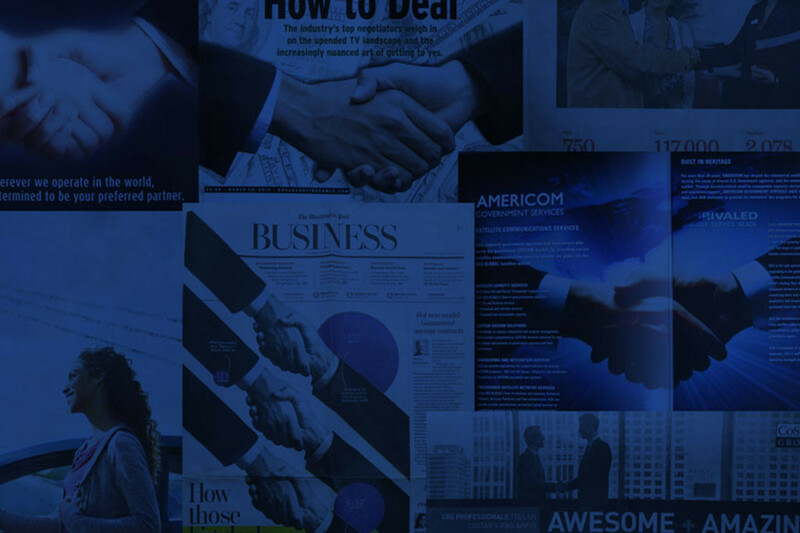 An advertiser seeking clients wants to send the signal that they stand for trust, personal attention, solid values, client gratitude, and business deals successfully completed. A handshake says all those things! What th…? One is even left-handed. Handshake people, you need to try harder.